This place is great! 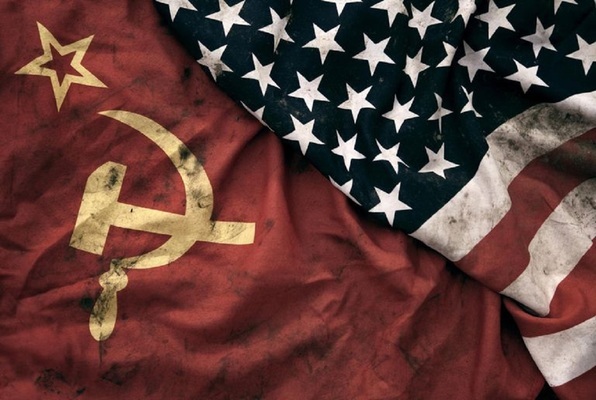 Cold War Crisis was a great escape room for people of all experience levels, and the owners keep you puzzled until the very end! We will definitely be back to try new rooms in the future! The year is 1972 and it is the height of the cold war and Red Army Hysteria. You and your associates have a very pressing meeting with the US ambassador to Russia at his office. You will very quickly learn that not everything is as it seems and the fate of the US and Russia rests squarely on your shoulders. Do you have what it takes to subvert the ulterior plans and save the day? Reviews of escape game "Cold War Crisis"
This is the second escape room in which I’ve participated. The first was lame and formed my initial impression of escape rooms, so it had been years since I chanced a return to another. And WOW, I am glad I did. My expectations were exceeded. It’s apparent that a lot of thought and planning were invested to create the scenarios, and unique props and furnishings were used to effectively produce specific experiences. The sum of all this planning is that THESE ROOMS ARE FUN. The first room we played, Cold War Crisis, was so enjoyable that my party decided to undertake the second and more challenging mission of the Cabin of Dr. Bishop. What a blast! And now I learned that a third room will be opening soon; I am eager to solve the next mystery. It’s a refreshing change of pace for having fun. Highly recommended. Great experience for whole family or friends. The right combination of challenges and fun to keep all engaged and playing. They offer two rooms to challenge so we will have to try the other one also. We solved the Cold War in 57:23 and made it on the leaderboard. Big fan of the Cold War Crisis. Will definitely be back for other rooms. Staff running this place does a great job of helping you just enough to make you earn it but also not make it impossible if you're stuck for too long.